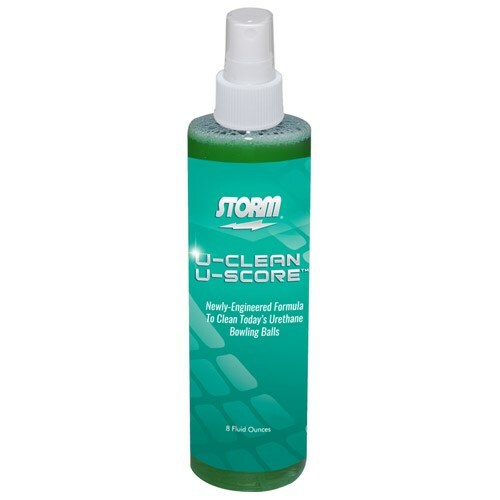 The U-CLEAN U-SCORE is the original product that started Storm! Now it's even better! Due to the time it takes to produce the Storm U-Clean U-Score Ball Cleaner 8oz ball it will ship in immediately. We cannot ship this ball outside the United States.